Grenoble is the cosmopolitan city in the heart of the French Alps. One out of five people living here works in the field of research, innovation or higher education. Each year Grenoble receives many researchers and students from all over the world within its campus for technological innovation GIANT. In addition to its strong technology-oriented identity, Grenoble offers various cultural and sportive opportunities. Here you may enjoy museums, concert halls, theaters, jazz festivals, movie theaters, etc. All year round, Grenoble and its surrounding region provide city-dwellers with numerous sports activities such as skiing, rock climbing, hiking or paragliding. 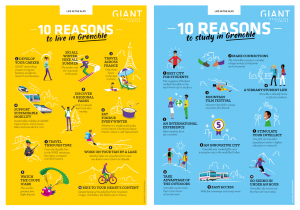 20 reasons to live, work and study in Grenoble illustrated by GIANT. 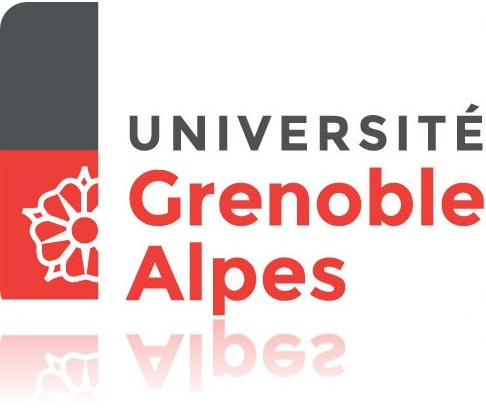 To have practical information about life in Grenoble, please download a handbook for newcomers here. To know more about the cost of living in Grenoble, please see Numbeo database here. To know more about LC Mobility relocation services company, which may help you to settle in Grenoble, please click here. Their partnership with GIANT program allows you to benefit from reduced price.